Mission: To develop highly selective, well tolerated, and highly effective anti-cancer agents, by selectively targeting altered metabolism in cancer cells. Our immediate goal is to improve the quality of life of patients with Pancreatic Cancer, which is the deadliest cancer worldwide and has limited treatment options. Vision: To extend and enhance the lives of patients with Gastrointestinal (GI) Cancers. At Rafael Pharmaceuticals, Inc. we are a pioneering, clinical-stage, metabolic oncology therapeutics company, focused on transforming the lives of patients with hard to treat cancers. Our primary objective is to produce highly selective and effective anti-cancer agents with minimal toxic effects on normal cells and tissues.  Rafael Pharmaceutical’s first-in-class clinical lead compound, devimistat (CPI-613®), targets enzymes that are involved in cancer cell energy metabolism and are located in the mitochondria of cancer cells. Devimistat is being evaluated in multiple Phase I, I/II, II, and III clinical studies as a single agent, as well as in combination with standard drug therapies, in patients diagnosed with advanced solid tumors or blood cancers. The U.S. Food and Drug Administration (FDA) has given Rafael approval to initiate pivotal clinical trials in pancreatic cancer and acute myeloid leukemia (AML), and has designated devimistat as an orphan drug for the treatment of pancreatic cancer, AML, MDS, peripheral T-cell lymphoma and Burkitt’s lymphoma. The EMA has granted orphan drug designation to devimistat for pancreatic cancer and AML. 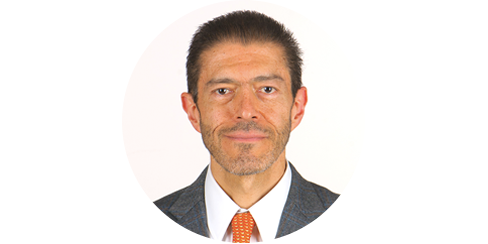 Innovation in oncology drug development requires a deep well of scientific, medical and business expertise, and we have assembled an unparalleled team of directors and advisors who are working with Rafael to revolutionize anticancer treatment. 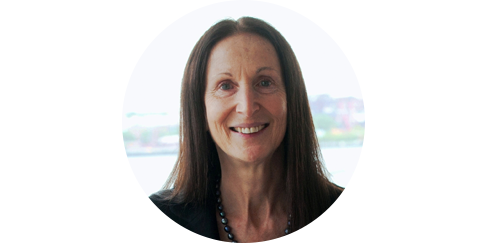 Our Board of Directors and Scientific & Medical Advisory Boards are drawn from the highest echelons of oncology and hematology researchers and physicians, and include seasoned managers from the biotech and pharmaceutical sectors. 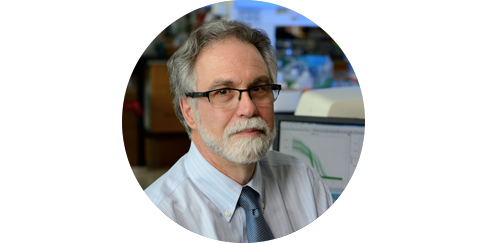 Director of the Abramson Cancer Center of the University of Pennsylvania. 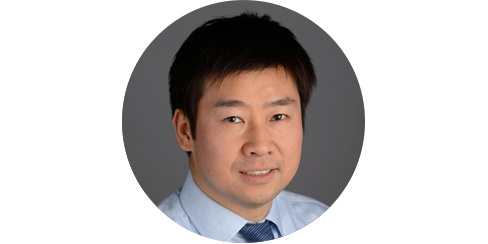 Dr. Dang is considered by many to be the world’s leading authority on cancer metabolism. 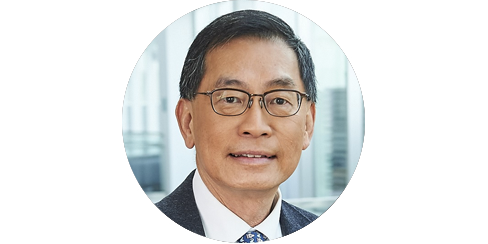 Dr. Dang currently serves as Rafael’s Chairman of the Scientific and Medical Advisory Boards. 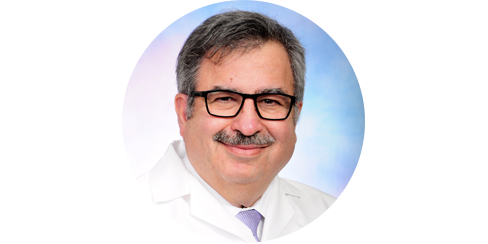 Professor of Oncology and Pharmacology, Leader, GI and Neuroendocrine Oncology, Vice President of Medical Affairs, Karmanos Cancer Center, Wayne State University, Detroit, MI. Innovation in oncology drug development requires a deep well of scientific, medical and business expertise, and we have assembled an unparalleled team of directors and advisors who will work with Cornerstone to revolutionize anticancer treatment.